ringgit.me: No casing for your iPhone 4???! No casing for your iPhone 4???! This is perhaps the most asked question when I showed people the iPhone 4. They are puzzled as to why I didn't buy any protective casing. Some said that since you have spent a fortune on the phone, what is a RM150 more for a protective casing. I don't disagree with them and it is something I struggled internally as well. 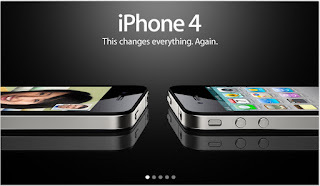 The iPhone 4 is a beauty of phone engineering. You gotta see it, touch it, to believe it. It's so pretty and nice that I feel it is a shame to cover it in ugly plastic or rubber casing. Why would you want to pay so much for a phone only to hide it in a case. I'd rather touch it in it's original state and enjoy the feeling, the curve and the feel of the phone. The best analogy I could think of is a car. You spend RM120K on a car.. say a Civic.. do you drive install a kangaroo bar? Do you keep the plastic in the seat so that the leather upholstery is preserved? A car has a higher chance of being knocked and scratched compared to a phone. Every month you pay RM2K for the car installment.. but yet yo do not cover it under protective kangaroo bars. You still drive it naked. 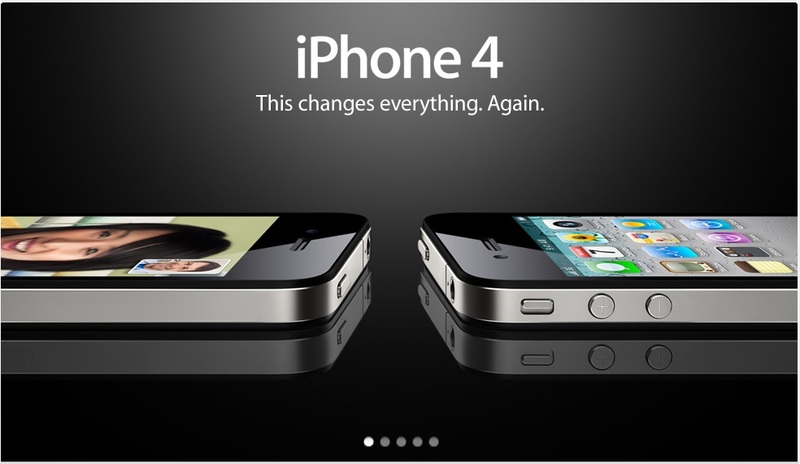 So, why not the iPhone 4? Or any other phones for that matter. The iPhone 4 runs into the same risk, if not lower, than a car. But yet, you are covering beauty with ugly plastic instead of appreciating and showing off the beauty. It takes a strong mind to do this. I hope I am not regretting my decision! I have been observing people with iPhone 4 and I am happy to note that I am not alone. of 5 people I saw, 2 have no casing. I'd go on to say that it's about a 50-50 split. WSL - you got your iPhone. What did you do? my iPhone 4 is here! wooo hoooo!